I feel like a re-ignition of this blog has been long overdue and I’ve finally found the time and inspiration. 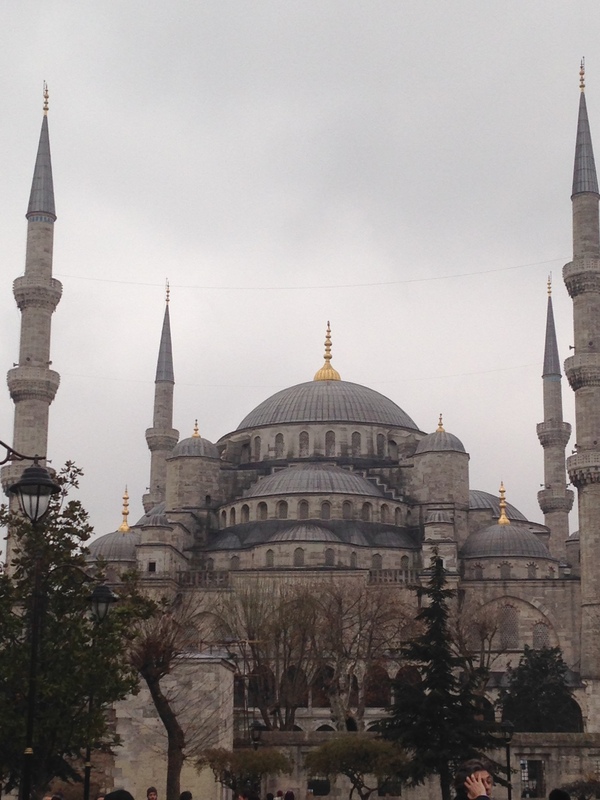 I was in Istanbul for the New Year and found that the celebration in the main square there is devoid of a countdown. Instead the festivities consisted of one lone cheerer who caused a ripple effect across the crowd. This was followed approximately thirty seconds later by fireworks. It struck me as very usual how a festival which revolves around the celebration of time could be so badly, as it were, timed. However, I came to realise during my time in Istanbul that this was just one of many paradoxes that coloured the city’s streets.